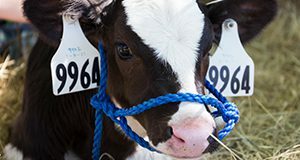 This new 4-page document discusses the reproductive consequences of uterine disease in the dairy cow, potential mechanisms, and current treatments. Written by Rachel L. Piersanti and John J. Bromfield, and published by the UF/IFAS Department of Animal Sciences, March 2019. 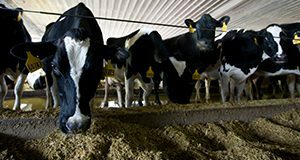 What is the optimal number of dairy cows in a pen after their transition period? 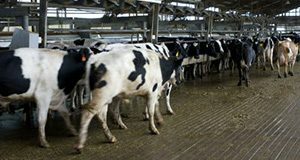 This 4-page document discusses the economically optimal stocking density for lactating dairy cows, measured as maximum profit per stall. It also introduces a spreadsheet that can be used to calculate the effects of various inputs on the economically optimal stocking density. Written by Albert De Vries, Haile Dechassa, and Henk Hogeveen, and published by the UF/IFAS Department of Animal Sciences, August 2018.